A Gloucestershire-based house builder has achieved zero-to-landfill status after an “incredible transformation” that has seen a recycling overhaul at its county headquarters. Bovis Homes in Bishop's Cleeve has replaced desk bins with eco-sort recycling bins and improved its waste management system as part of a green strategy that will now see the processes implemented in the company's Stafford and Coleshill locations. 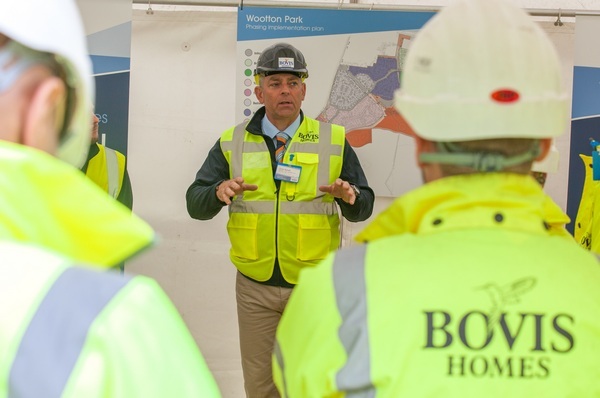 Local housebuilder Bovis Homes will soon deliver much-needed new homes to north west Kent, after planning consent was granted for 200 new homes in Gravesend. 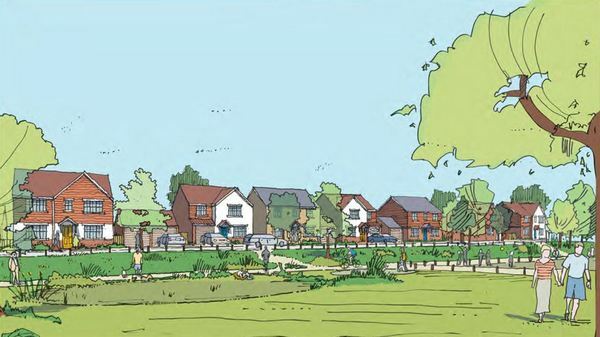 The properties will form part of a joint scheme of 400 homes with Persimmon Homes, and will see Bovis Homes delivering 140 properties for the open market, and a further 60 allocated as affordable (50% social rented and 50% shared ownership). Education is the key to attracting women into the construction industry, according to female house building staff who attended a special event organised by a national home builder. 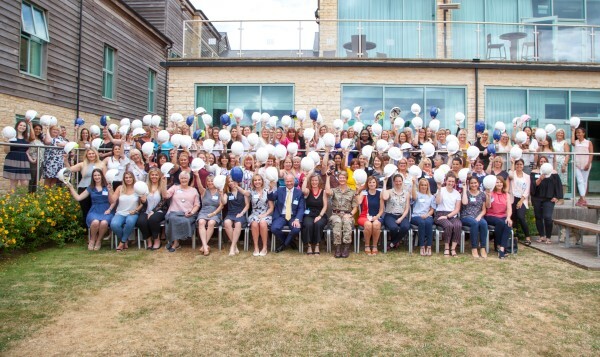 With a need to increase skilled labour in construction to meet the housing demand, and with only a small percentage of those working within the industry being female, Bovis Homes brought together women from across its business to find out how this could be changed. 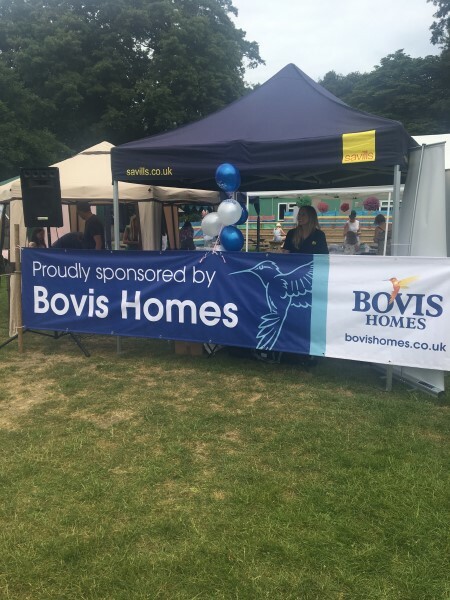 Hampshire home hunters will be able to see more of a popular new part of the Petersfield community this weekend, as Bovis Homes opens the doors to two much-anticipated show homes. 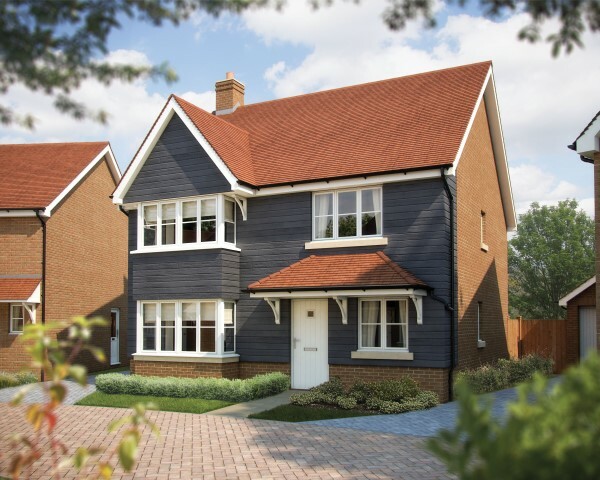 The local house-builder will be unveiling the five-bedroom Oxford and the three-bedroom Sheringham at Beaumont Place to the public on Saturday 28th July from 12pm to 5pm, giving interested buyers the chance to see the style and quality of the properties in this new location. 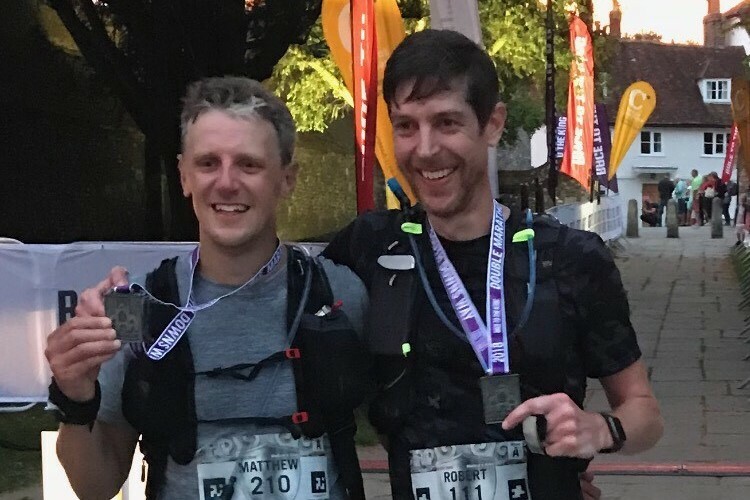 A father-of-three from West Sussex, who was inspired by a book about the world's best ultra-runners in North America, has completed a double marathon for charity. Robert Caister, who works in customer care for house builder Bovis Homes, ran the 'Race to the King' along the South Downs Way to Winchester Cathedral to raise money for the Chestnut Tree House children's hospice. Moving into a new home is a busy time - but also a cause for celebration! 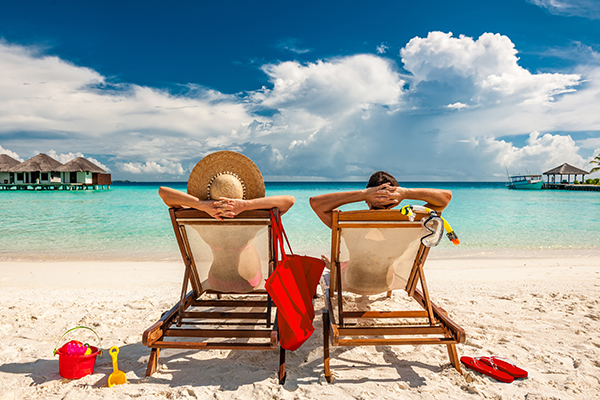 We're adding to the excitement by offering you £5,000 worth of holiday vouchers for you to spend on a destination of your choice! 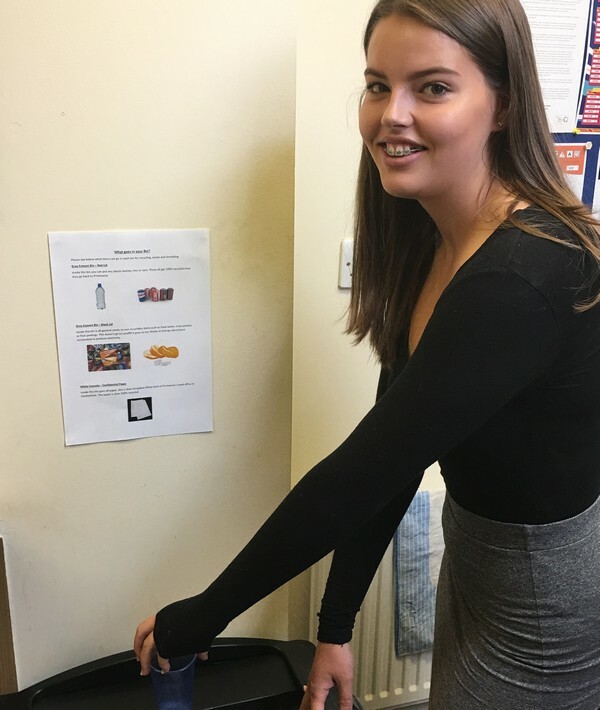 Fifteen-year-old Rosie, from Archway School in Stroud joined our Group Communications team for a week's work experience this summer. 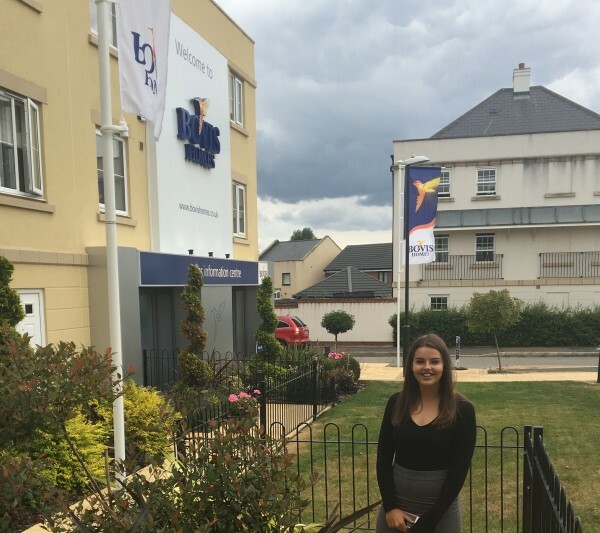 Here are her reflections on her time with Bovis Homes. I never knew that so many people were involved in the drive to build new homes. An Oxfordshire Rugby Club will be geared up for matches thanks to support from a local house builder. 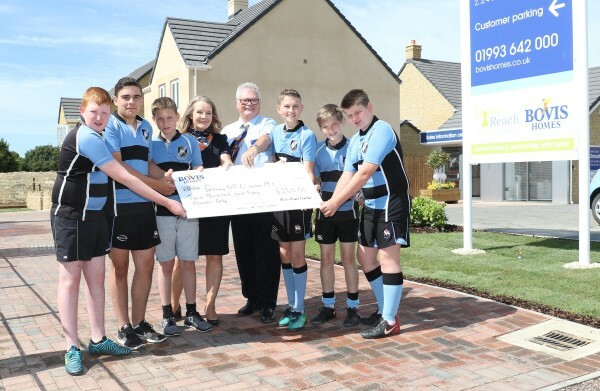 Witney RFC Juniors will be donning some new training kit after receiving sponsorship from Bovis Homes, and to celebrate the partnership, the team were invited to unveil the house builder's new show homes at its popular Windrush Place location – one of which will soon be featuring the club's colours! 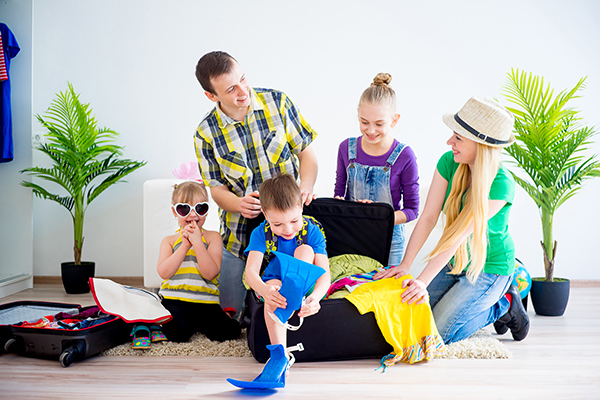 Moving into a new home is a busy time - but also a cause for celebration! We're adding to the excitement by offering you £3,000 worth of holiday vouchers for you to spend on a destination of your choice! 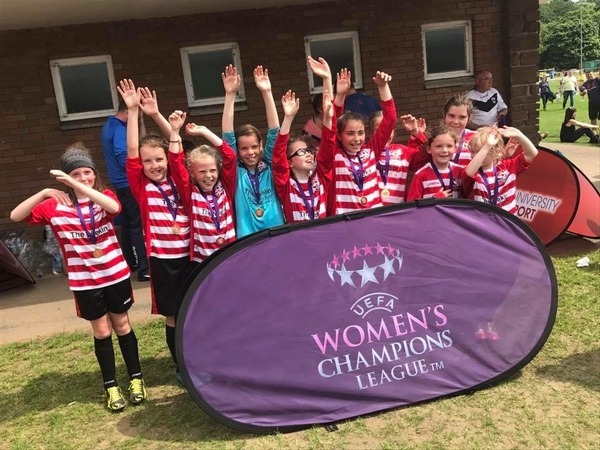 Move over Harry Kane, the rising stars at a girls' football team in Shropshire could well play in a future FIFA Women's World Cup thanks to funds from a local housebuilder. Shifnal Europeans Football Club is a sister club to the FA Women's Premier League team, Birmingham City Ladies, and has received £1,000 in sponsorship from Bovis Homes to help with kit and training. 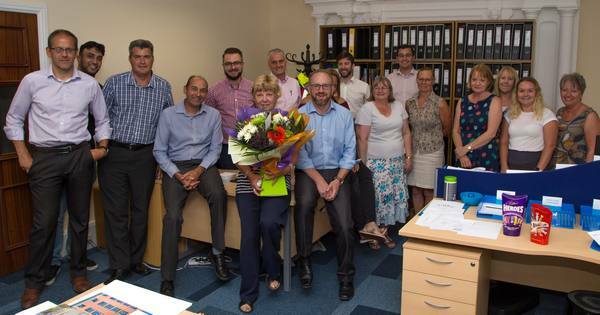 Hardworking financier Sandra Bayliss received flowers and well-deserved tributes at a house builder in Gloucestershire, as colleagues celebrated her 40-year work anniversary. 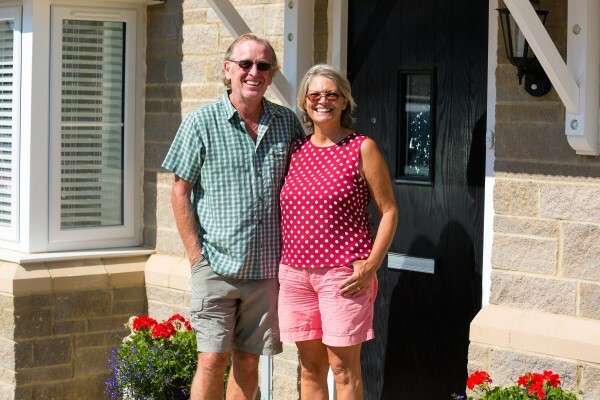 Payments manager Sandra, who works in Bovis Homes' regional commercial department in Bishop's Cleeve, has seen big changes since 1978, and praised her colleagues for their support and commitment. A major construction project in Apsley, Hertfordshire has been recognised with a national engineering award celebrating its excellence. 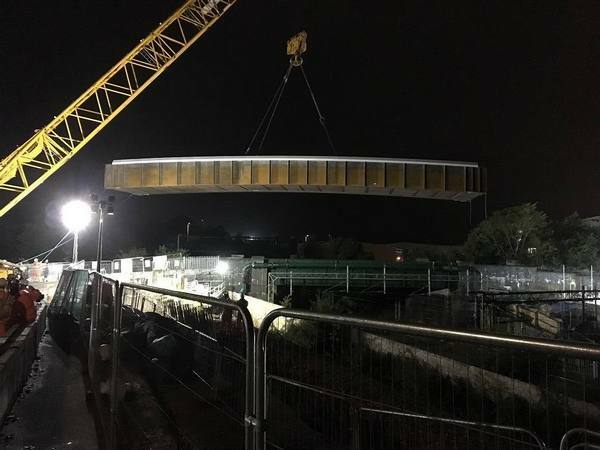 The Brian Ayling bridge, which spans the West Coast Main Line on Featherbed Lane, has been awarded the Exceptional Merit for Physical Achievement by the Institution of Civil Engineers (ICE). Archaeological 3D reconstructions have shed new light on the lives of ancient Bronze Age Sherford settlers, including how they lived, worked and farmed the Devon landscape. 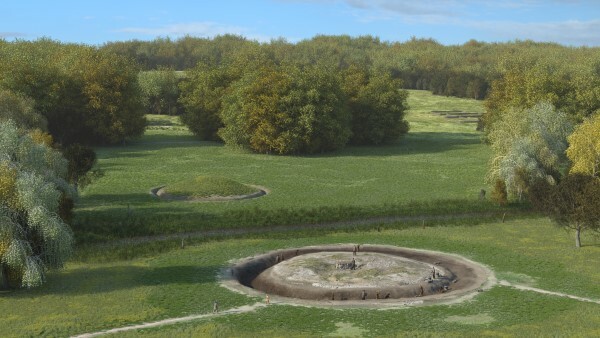 The images, created by leading archaeology and heritage practice, Wessex Archaeology, have been reconstructed based on the artefacts and findings uncovered at the new South Hams town, and include a reconstruction of a Bronze Age man, as well as an ancient landscape view of Sherford. 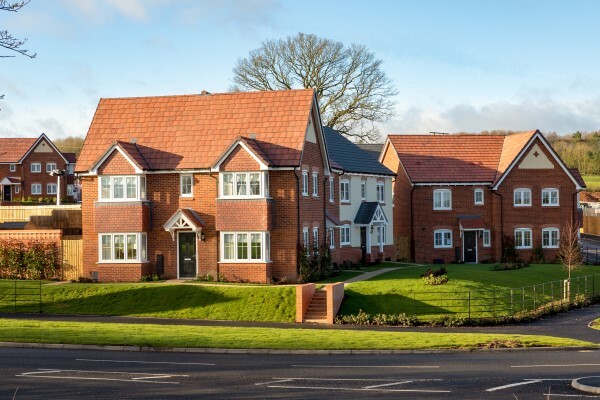 A local house-builder is hosting a special home buyer event at a Worcestershire location this weekend, providing visitors with advice about how to get moving. 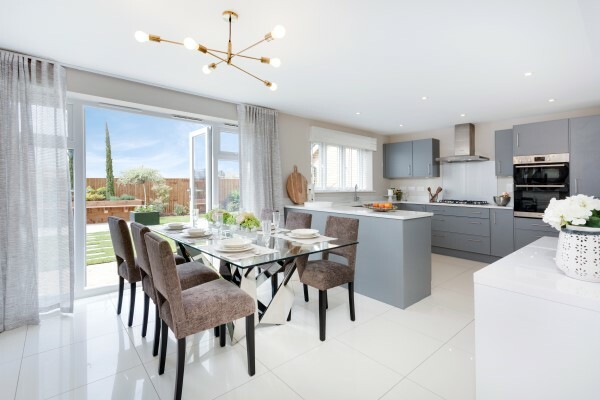 Bovis Homes is inviting house seekers to its Millwood Meadows location in Redditch on Saturday 14th and Sunday 15th July, where interested buyers can discuss their options with market experts. 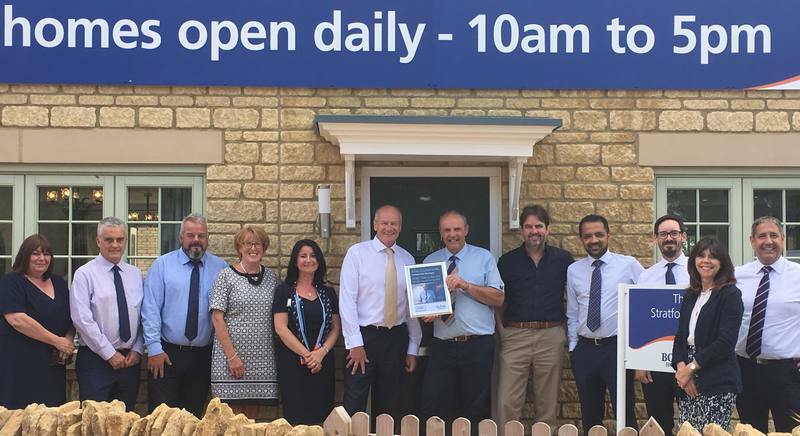 Chief executive Greg Fitzgerald took a tour of Bovis Homes' Fairford location to mark site manager Alan Cruikshanks' industry award for excellence in on-site management, and hand over a special certificate in recognition of the achievement. Greg met the team and ground workers at Keble Fields, on London Road, and said the development's success was clearly a “team effort” and that working well together “made a big difference”. 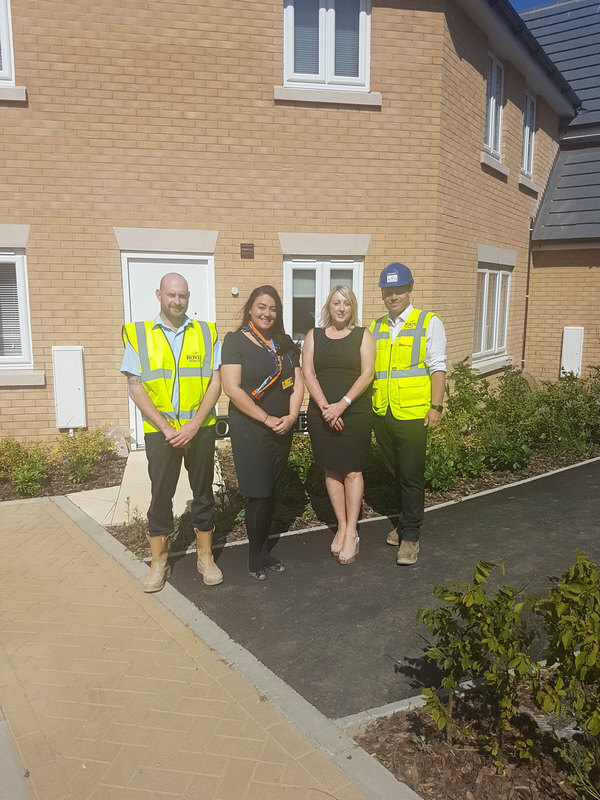 Norfolk property expert Lorraine Farrow has worked with Bovis Homes for over 15 years, helping to sell new-build homes across the county, while her son Michael was recently appointed as assistant site manager at the company's Woodland Park location in Costessey. So when they were both looking to buy new properties, it was no surprise that they decided to look close to home – and where they could be confident of the quality and service they would receive. 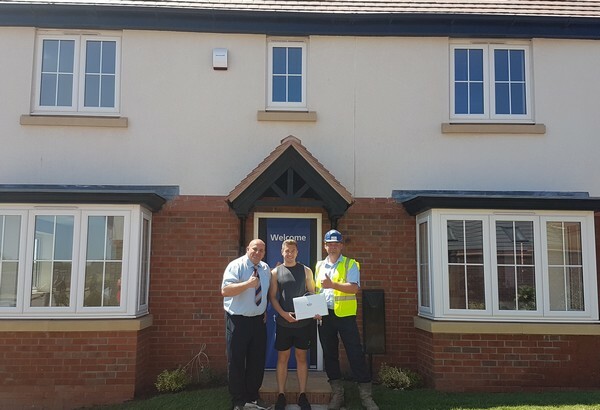 A Bovis Homes site manager in Bedfordshire is celebrating a prestigious award for hitting the highest standards in housebuilding. Royal Marine reservist Dale Burrell has been recognised for excellence in his on-site management skills at Wootton Park in Wootton, near Bedford. 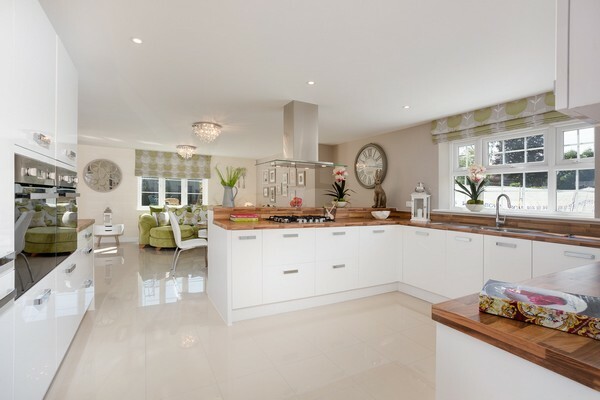 A stylish open-plan kitchen in Buckinghamshire has been voted a house builder's best show home room in the whole country. The kitchen, in Tingewick, near Buckingham, won Bovis Homes' Superior Interiors competition after weeks of voting on social media. 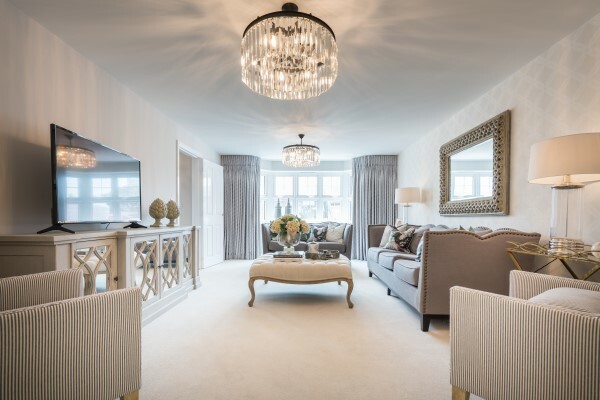 Bovis Homes buyers in the Mercia region will be treated to a unique luxury package – including their own personal interior design advisors - thanks to an exclusive partnership between the house builder and leading retailer, John Lewis. 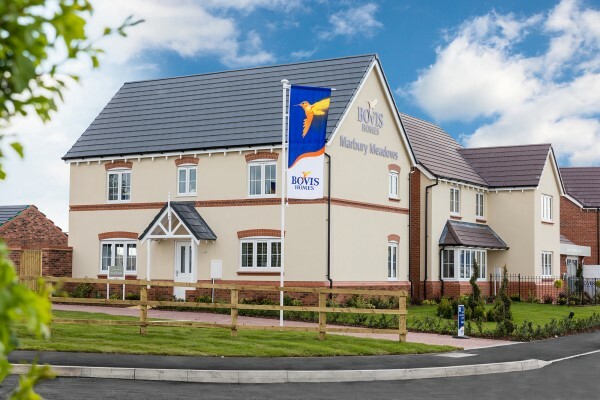 Bovis Homes' Mercia region has teamed up with the department store to provide its new customers with a stunning buying experience, which could see the purchaser receive a package worth up to £15,000 to make their brand-new house a home. A Royal Marine reservist has praised his employer's positive attitude towards the military after attending a London event to mark Armed Forces Week. 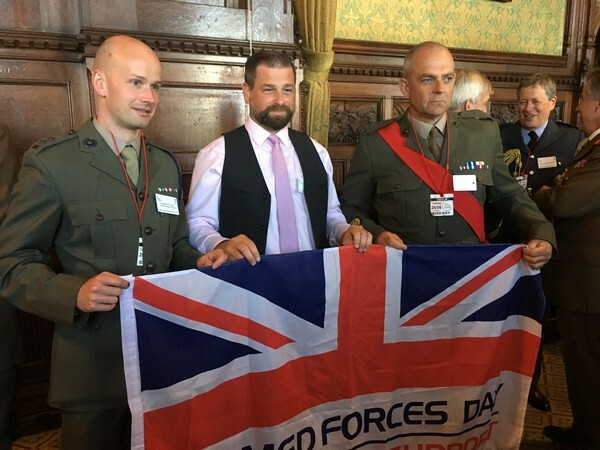 Warrant officer Dale Burrell, who works for Bovis Homes in Bedfordshire, said Reserves Day Reception guests at the House of Commons were keen to hear about the home builder's recruitment of Armed Forces personnel.